Moisture Content By KF 0.5% Max. 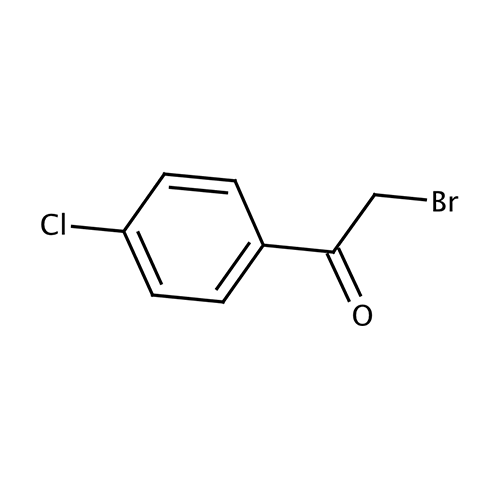 4-Chlorophenacyl Bromide is available in various specifications and can be customized as per the demands of the clients. We supply these to our clients at nominal prices in the market and are highly demanded in markets for their high efficiency and utility in various pharmaceutical industries for processing various chemicals and compounds. Purity By GC 98% Min.